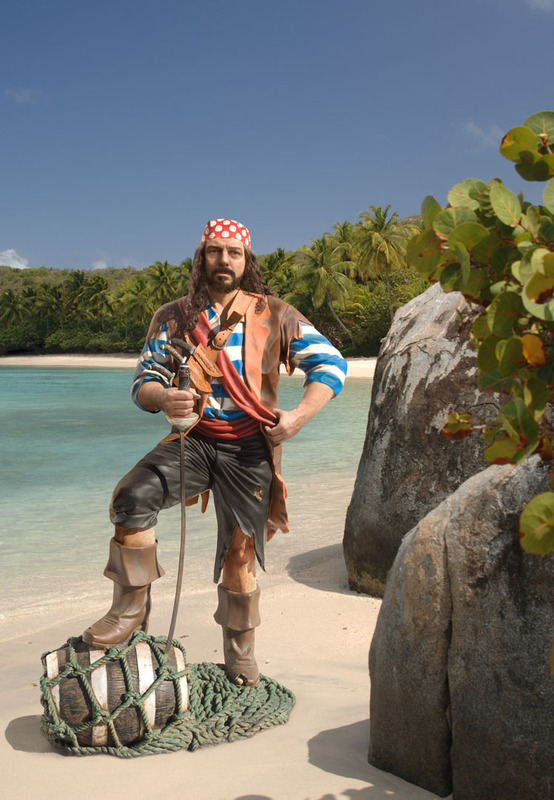 “Pirates: Truth and Tales” by Helen Hollick is a marvellous book about Pirates. 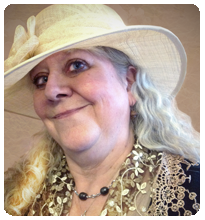 As historian and writer of many historical Pirate books Hollick knows her subject matter, and it shows. Having attended some lectures on Pirates as part of a Literature festival and the Welsh Year of the Sea, I can commend Helen for her knowledge and as reader I must applsu her ability of concise and engaging writing. Hugely enjoyable. I was delighted to be hosting Helen for the launch of this book earlier this year and also on several other occasions on this blog. 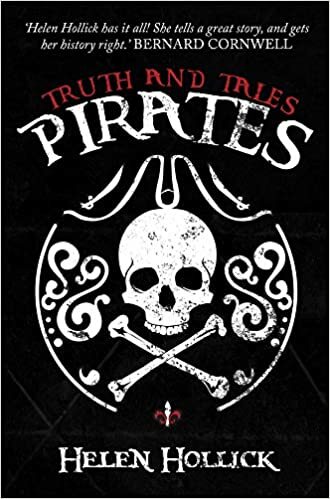 Pirates: Truth And Tales published in paperback in the UK July 2018 and November 2018 in the US.